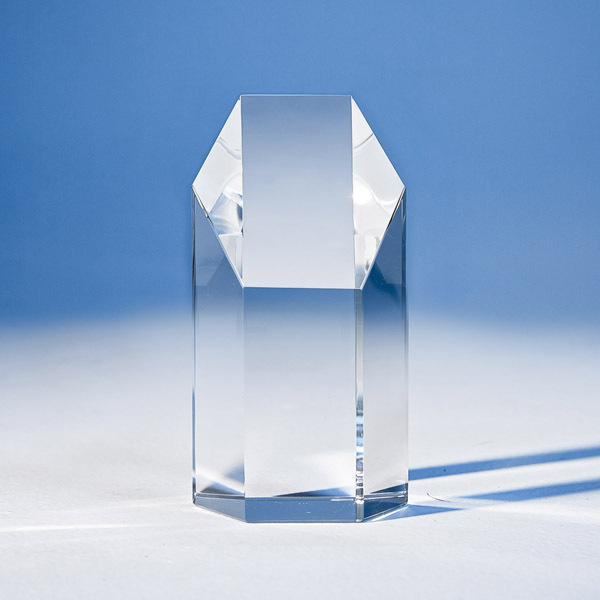 The optic crystal Rectangle with Facet awards are hand crafted and are available in 3 sizes. 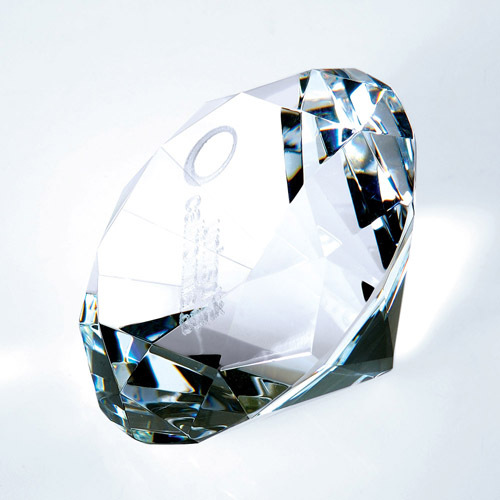 The sty.. 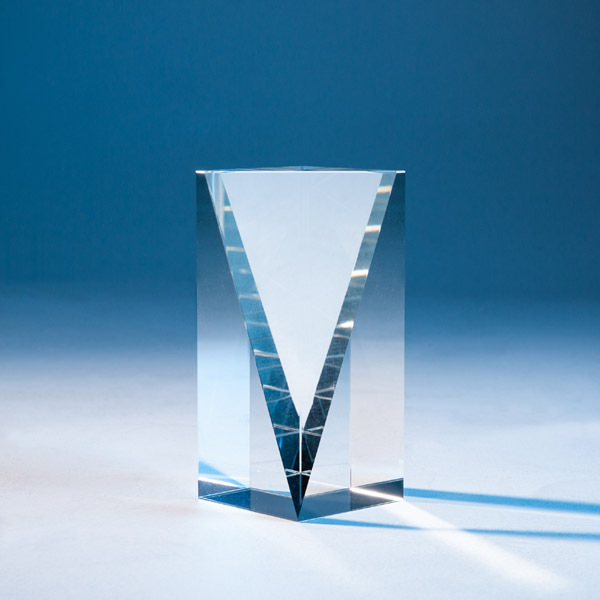 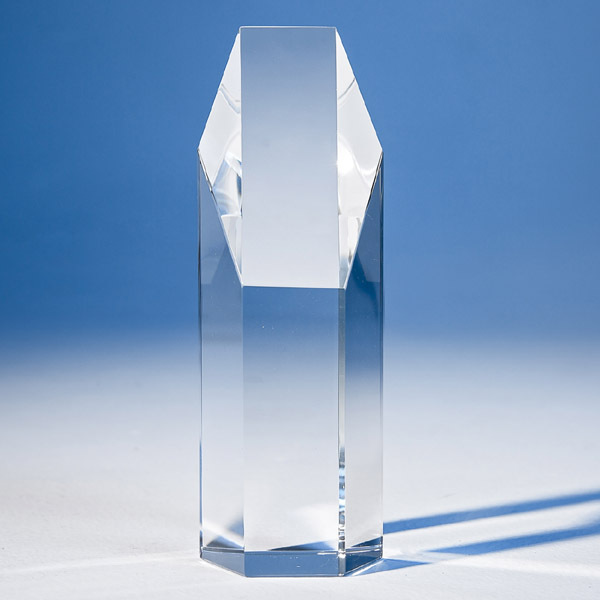 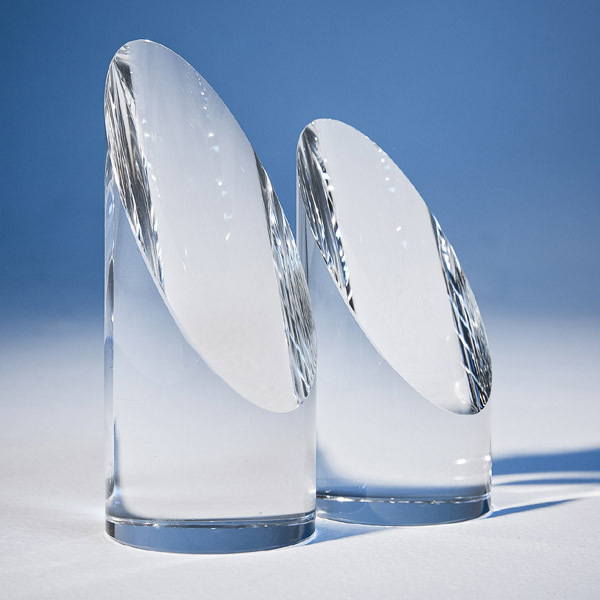 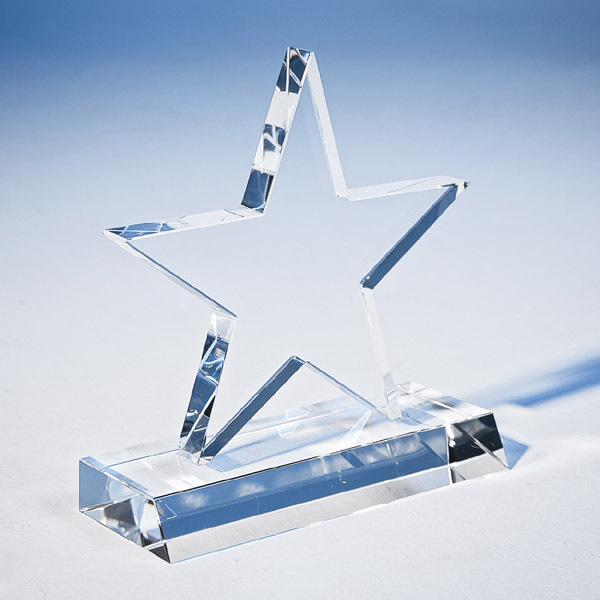 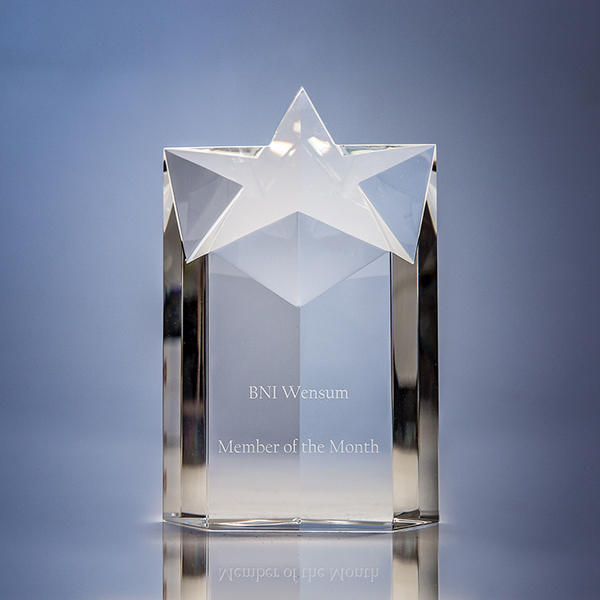 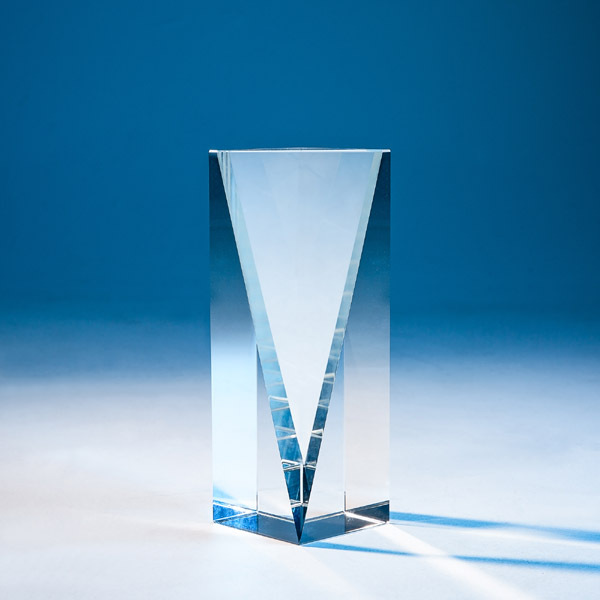 The Rising Star award is hand crafted out of perfectly clear optical crystal. 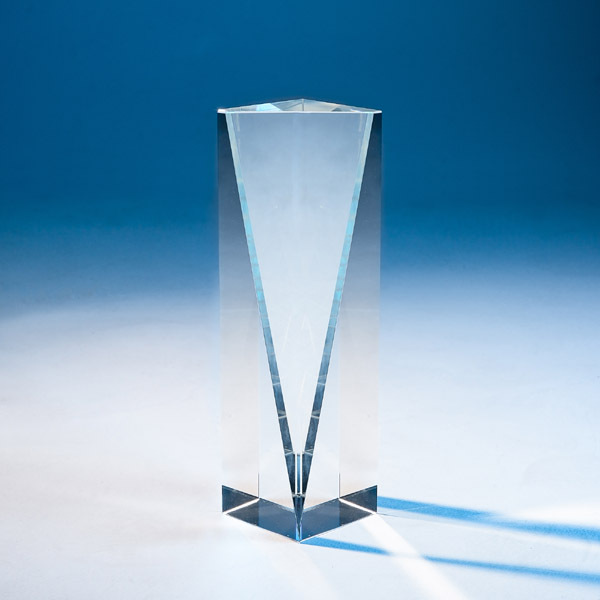 It can be engraved on .. 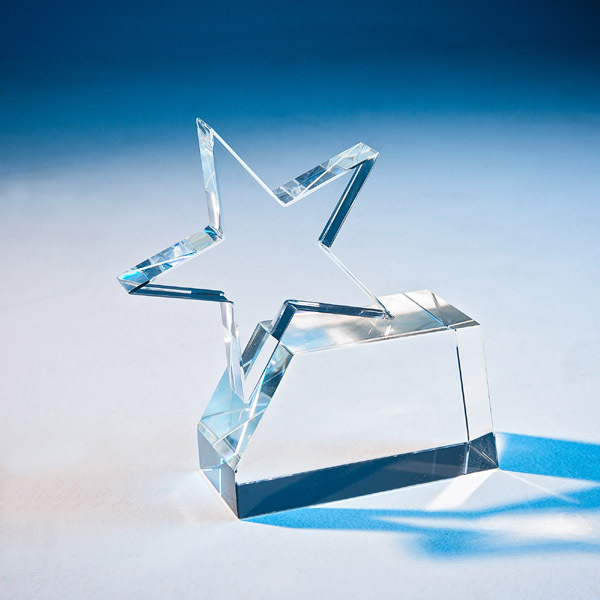 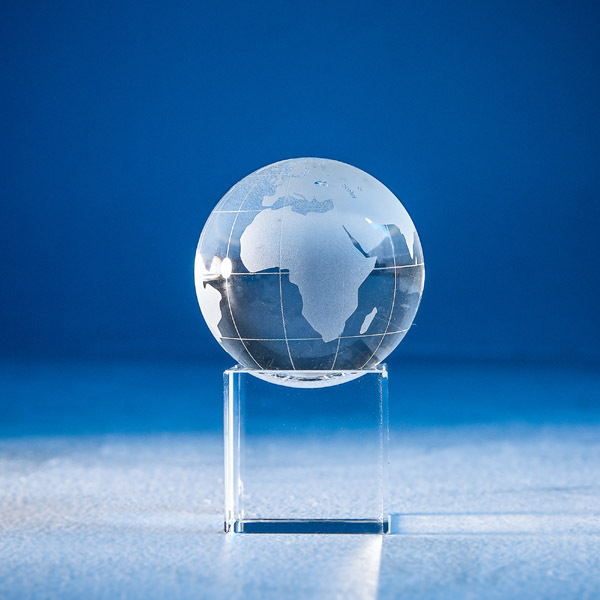 The Star Column awards are extremely impressive and an ideal recognition, achievement or incentive g..
Conveying value of those cherished in your organisation, this timeless award is crafted from optic c..